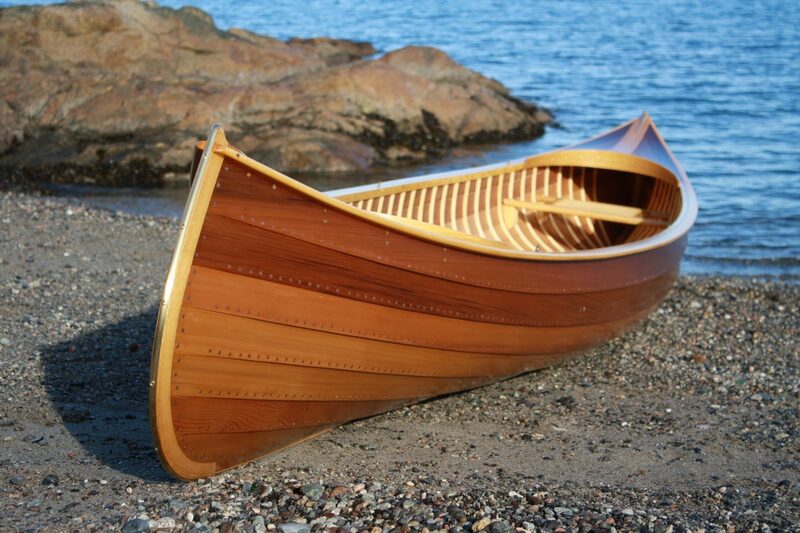 We don’t build stock boats because we don’t have stock customers. Each of our clients has unique interests and requirements and it’s our job to build them the best boat for their needs. 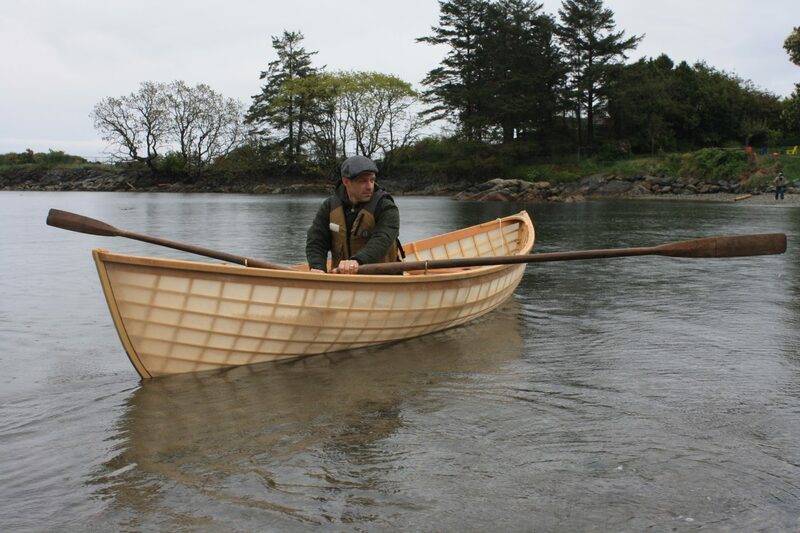 We’ve built boats for long-range trips, unique body sizes, static displays and movie props. One thing is consistent amongst them: they all got something that fit their needs and budget and couldn’t be bought off the shelf. Scroll down for construction options. In traditional construction, solid wood planks are fastened to steam-bent ribs or sawn frames with clench nails, copper rivets or screws. 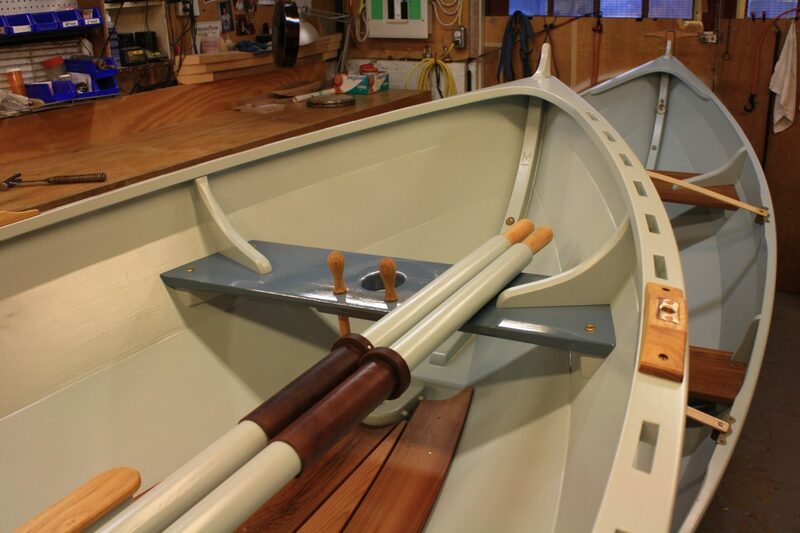 The hull relies on accurate tight joinery and swelling of the wood to achieve watertightness. This type of construction goes back to the age of the Vikings and is just as relevant today. Robust and easily repairable, these craft can last for generations. Mostly we use glued lapstrake plywood construction, but other adhesive-based construction methods are also possible. 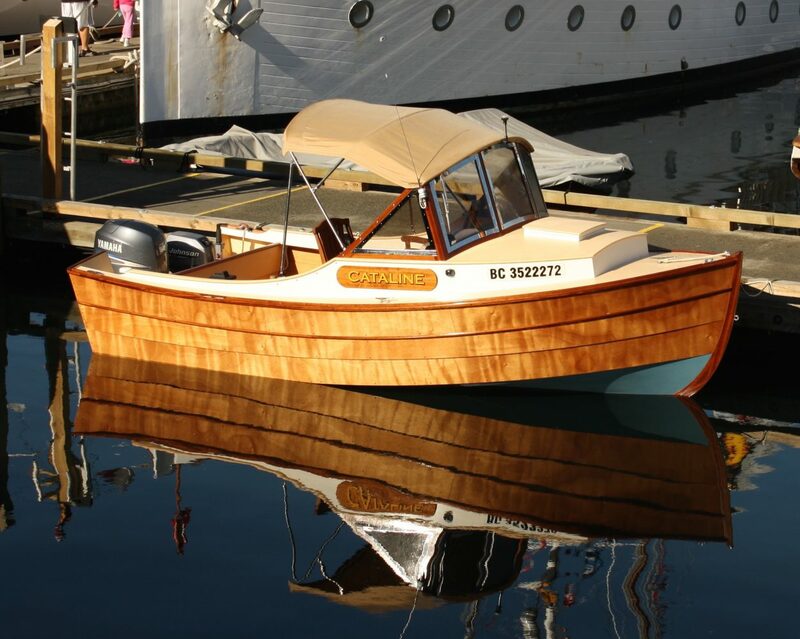 We use West System epoxies and high-quality marine plywood to achieve lightweight, low-maintenance craft that are resilient, and easy to use and transport.